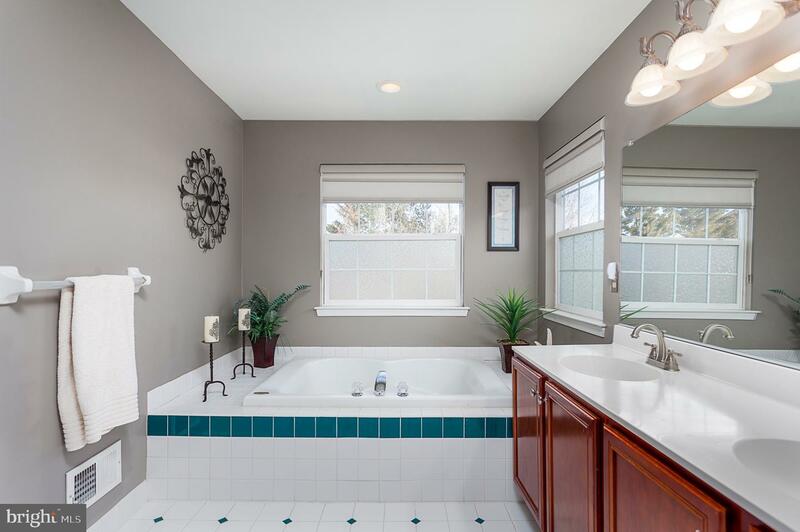 Welcome Home to this beautiful 4 bedroom and 2 1/2 bath home in highly sought-after Greenshire Estates! 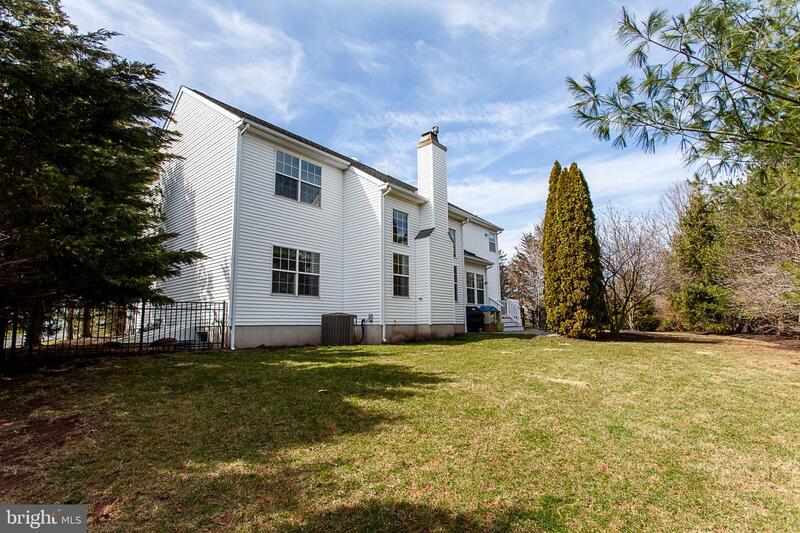 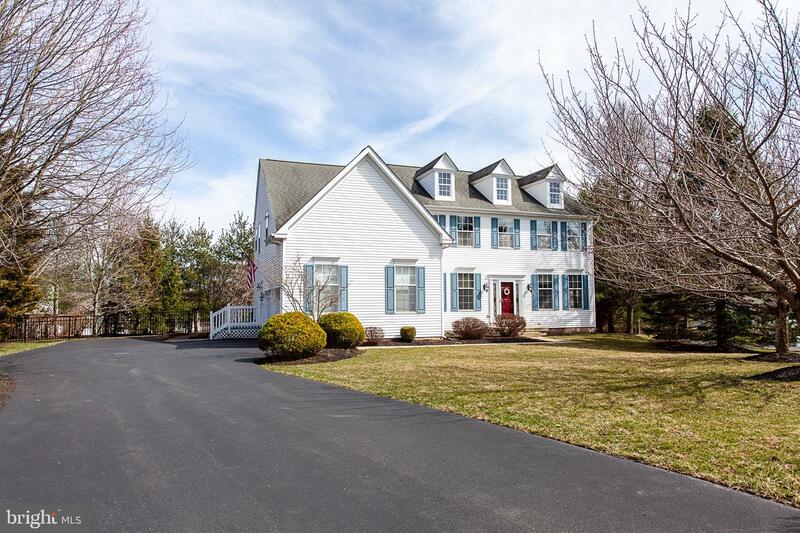 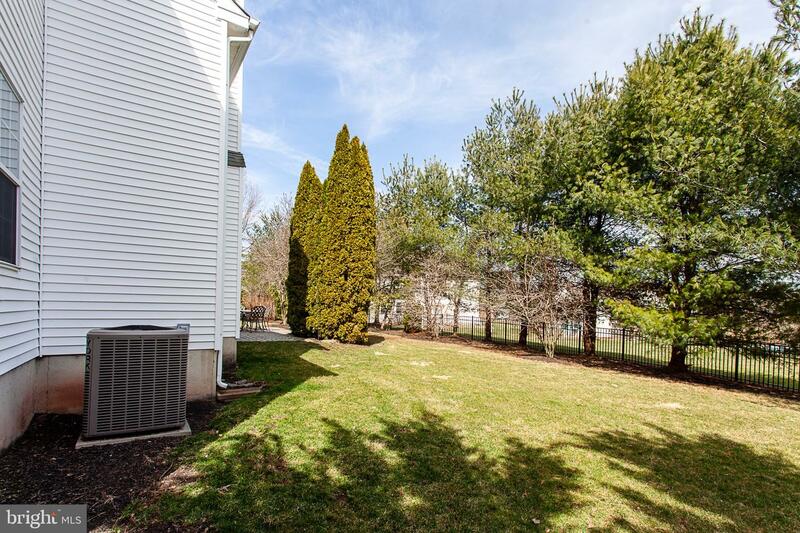 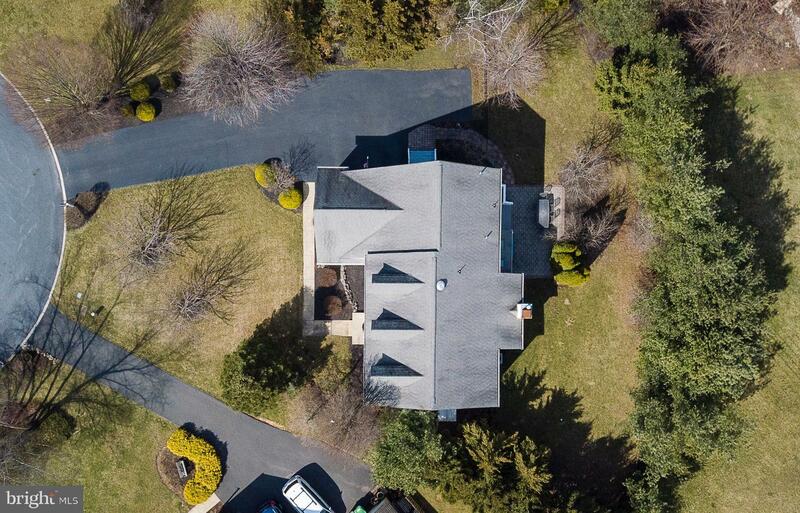 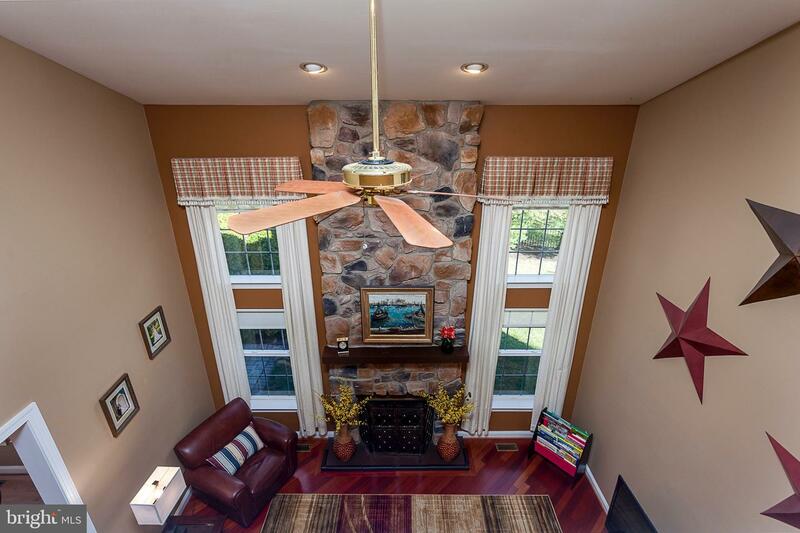 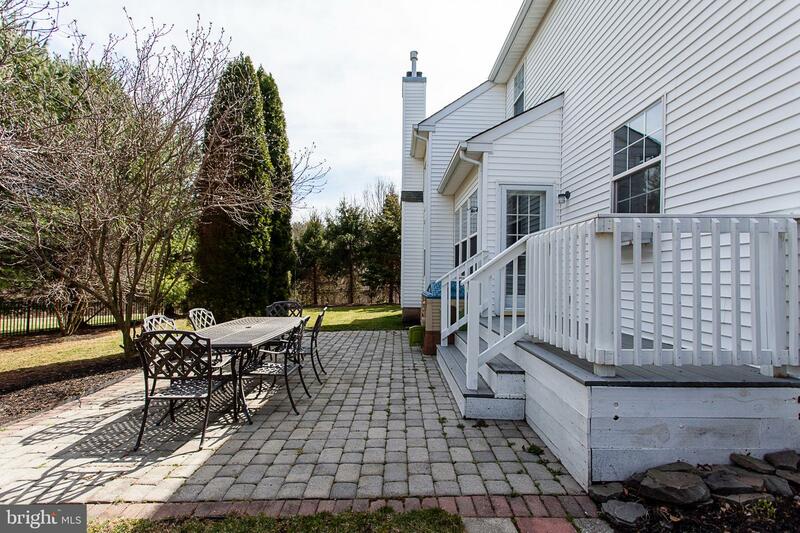 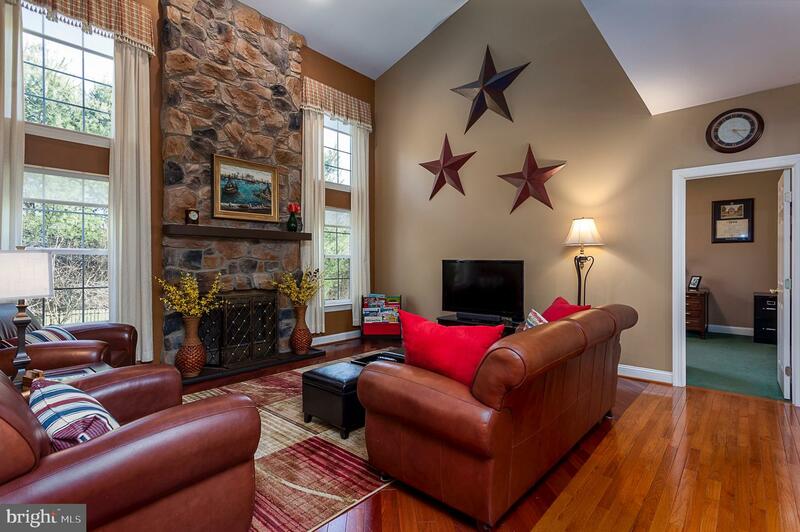 This home is situated on a cul-de-sac with mature trees and beautiful landscaping. 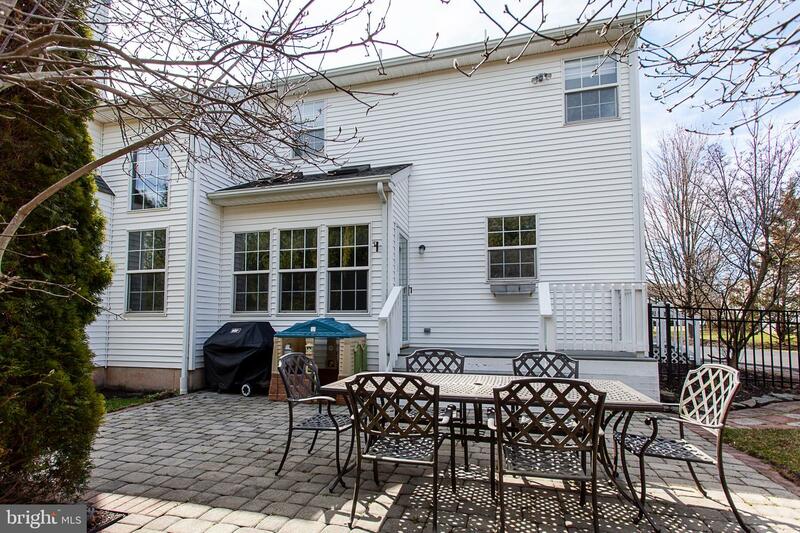 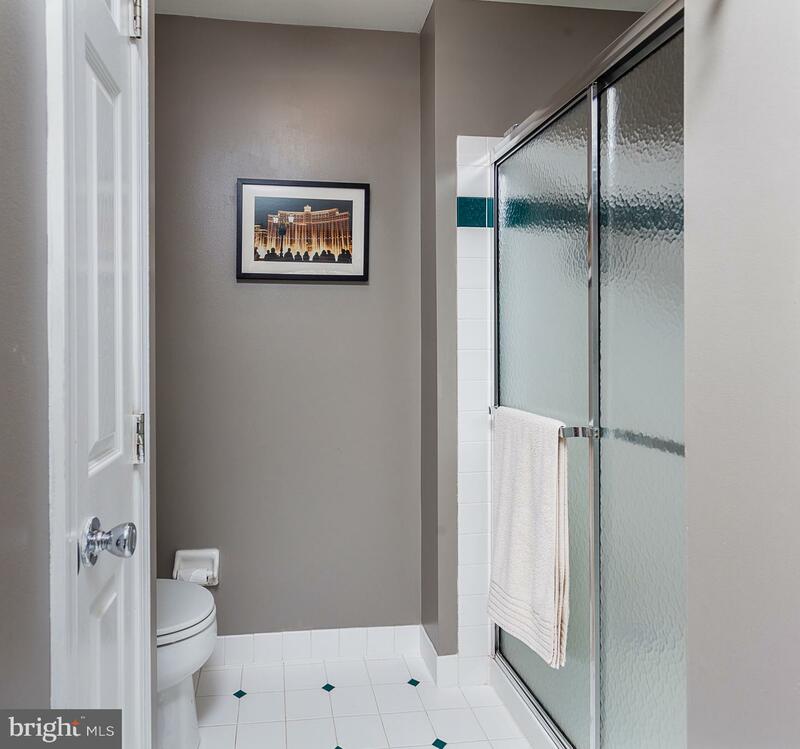 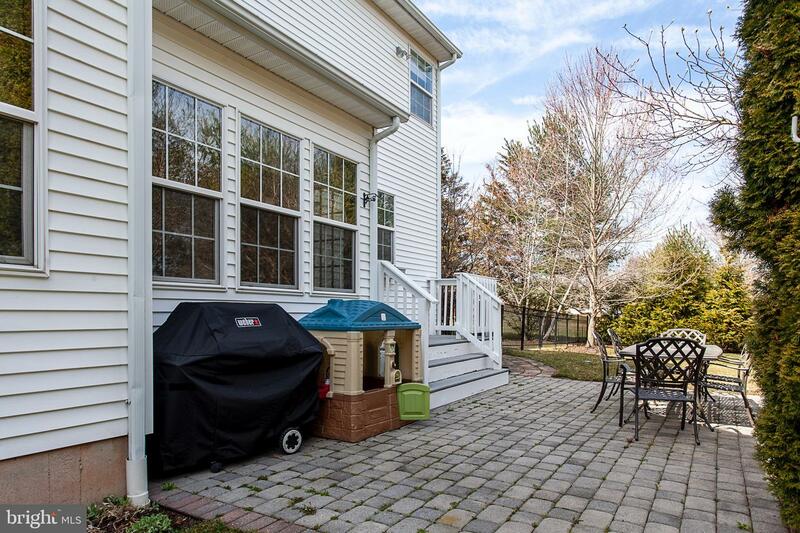 The owners have lovingly maintained this home and you'll see this as soon as you pull up! 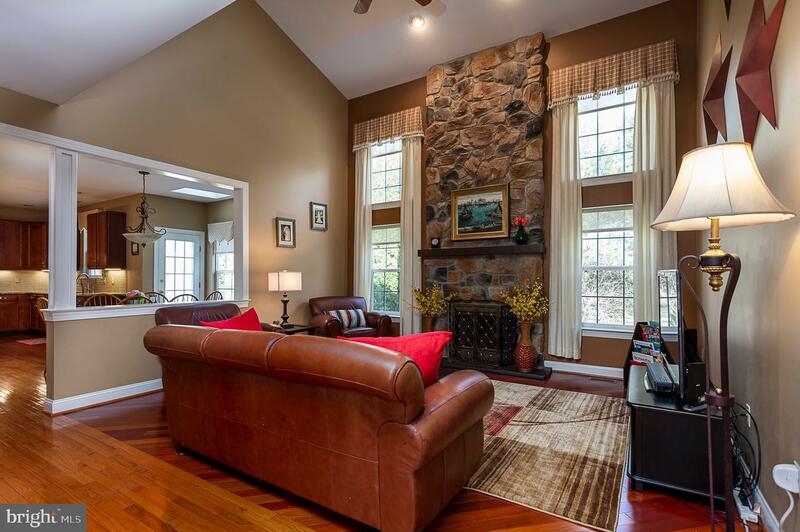 As you enter the front door, you are greeted with gorgeous hardwood floors and your eye immediately goes to the stoned, two story fireplace. 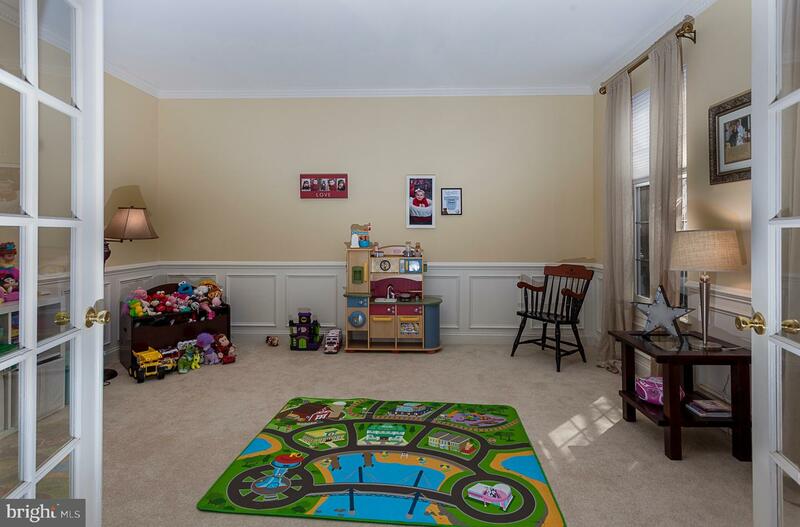 On the right you'll find a formal living room, and off the family room you'll find a separate office. 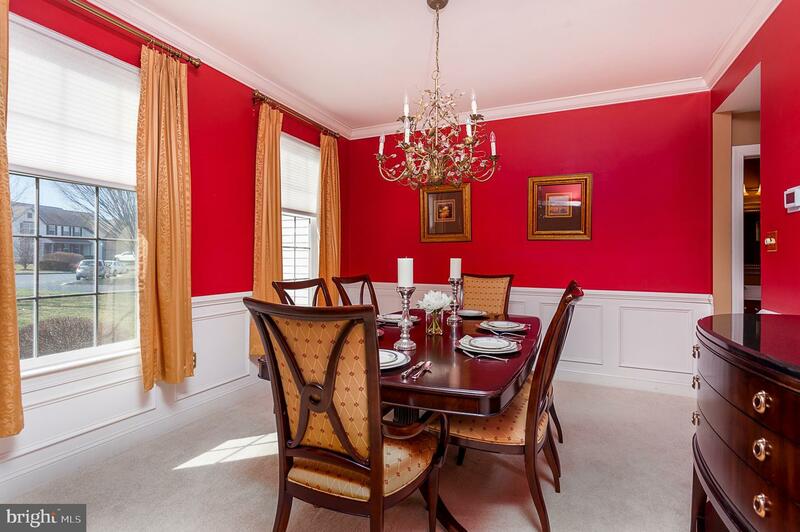 To the left you'll find a nice sized dining room, big enough to hold family gatherings. 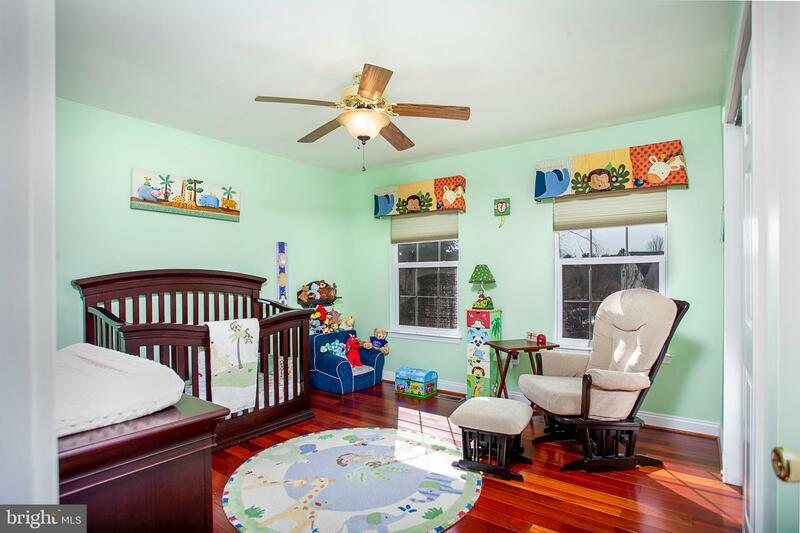 Back to the great room, and heart of the home--this room is cozy and inviting with Brazilian cherry hardwood floors. 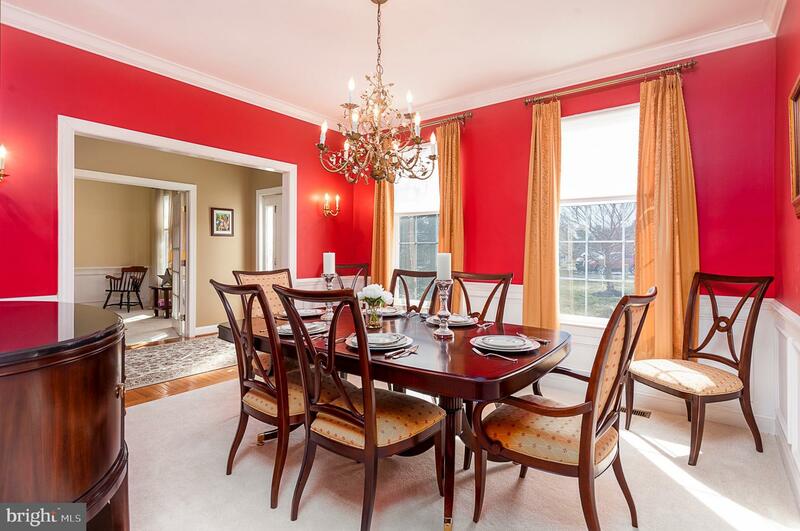 The kitchen is a cook and/or bakers delight with ample counter and cabinet space. 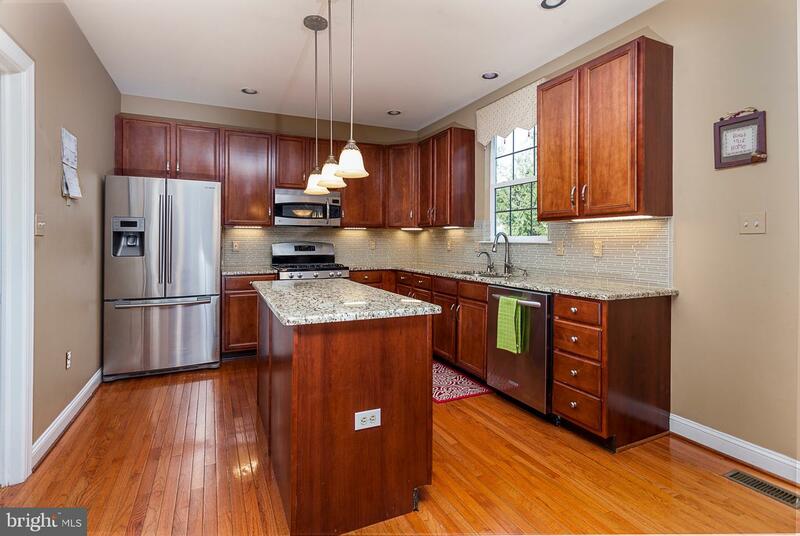 The granite, backsplash and stainless steel appliances make this kitchen pop! 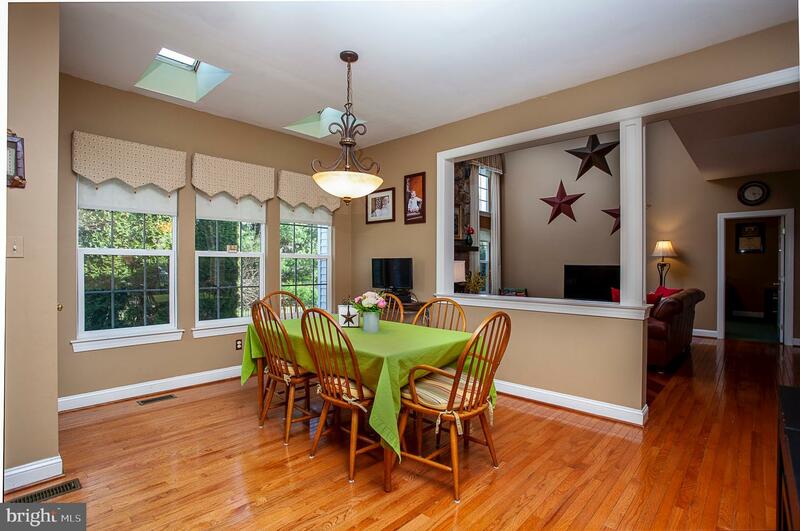 The eat-in area is light and airy with skylights allowing the light to pour in. 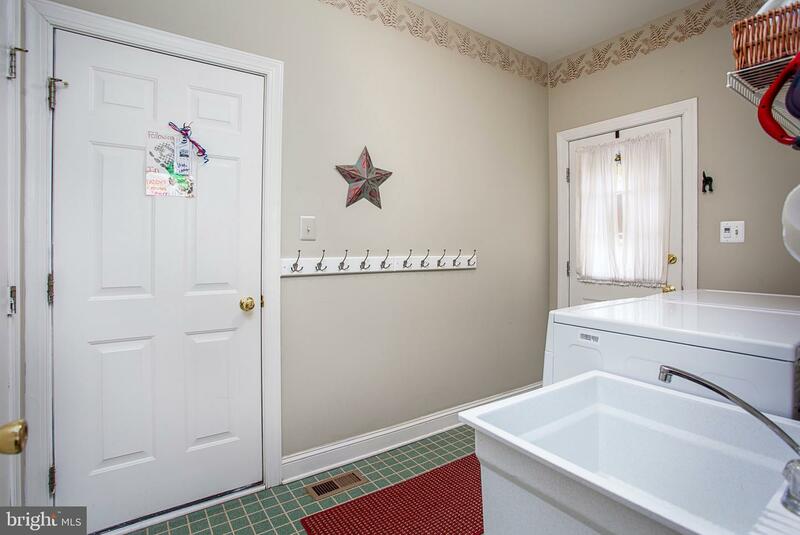 Off of the kitchen is a convenient main-floor laundry and mudroom. 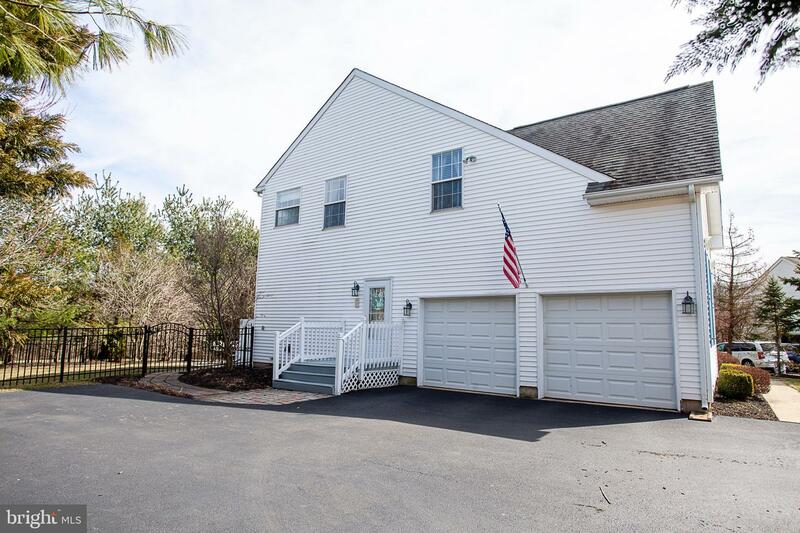 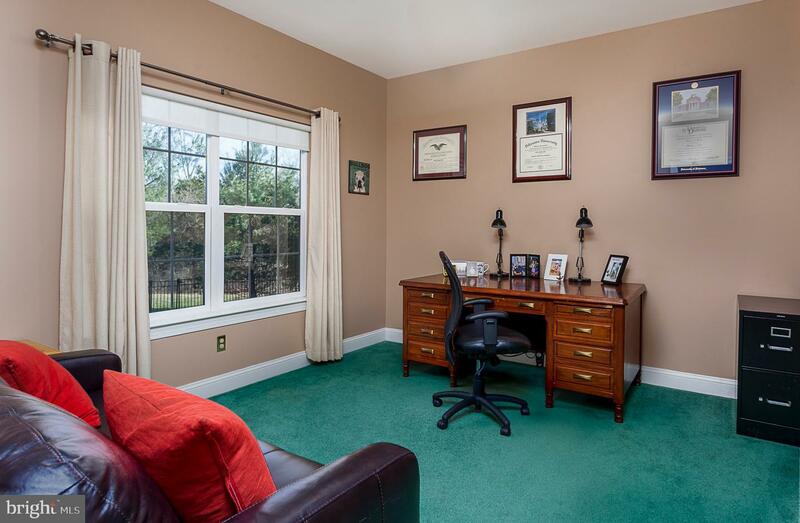 This room has two convenient entry points- one from the side-load garage, and the other from an exterior door. 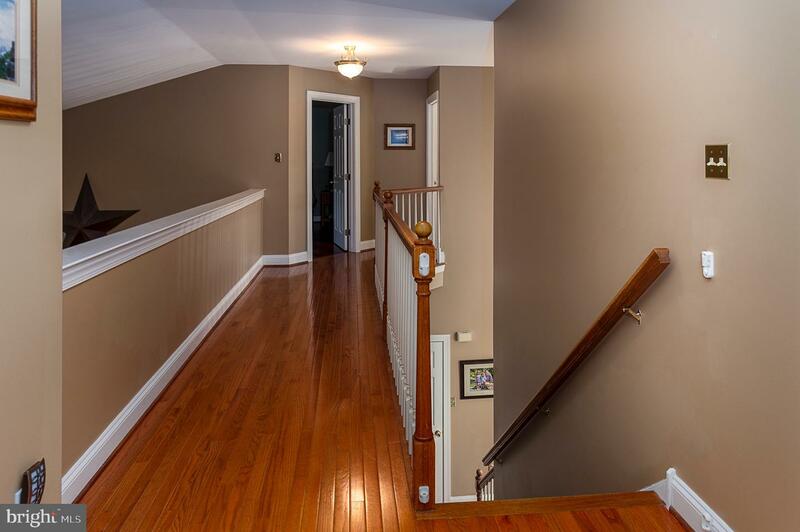 The hardwood floors continue up the stairs. 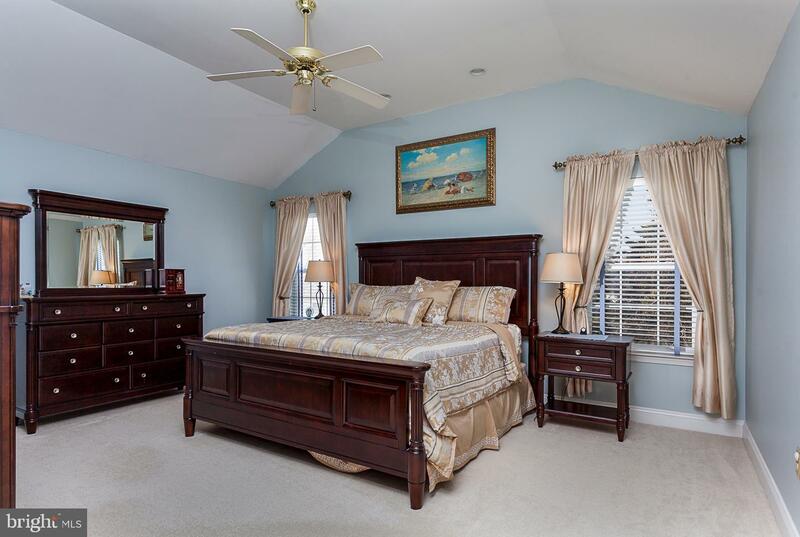 The master bedroom with cathedral ceilings is an ample size, with two fantastic walk-in closets. 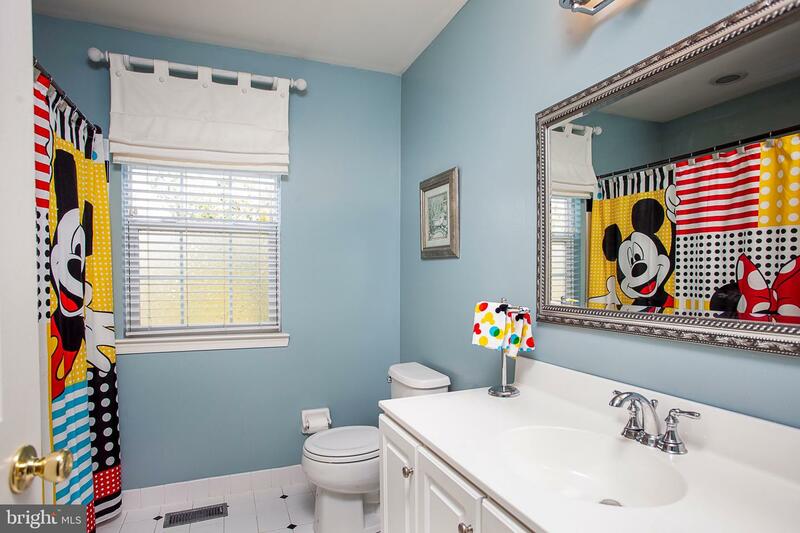 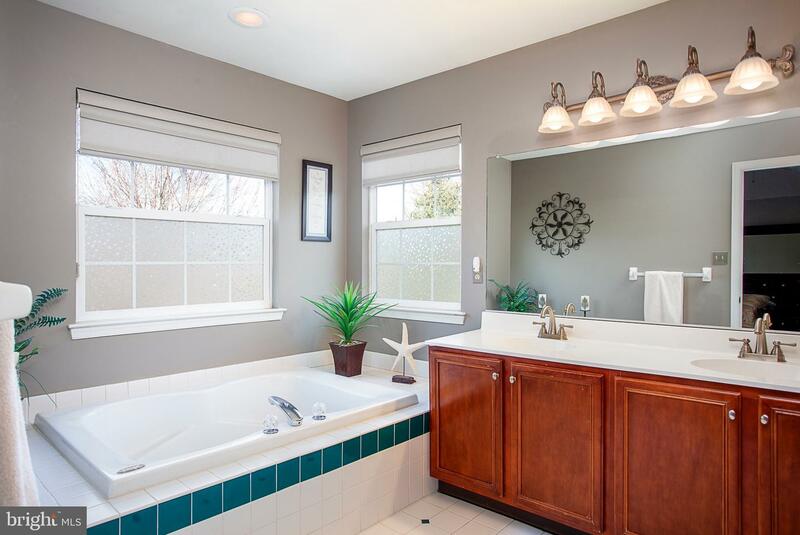 The en-suite bathroom has a separate soaker tub, shower and double sinks to complete this spacious bathroom. 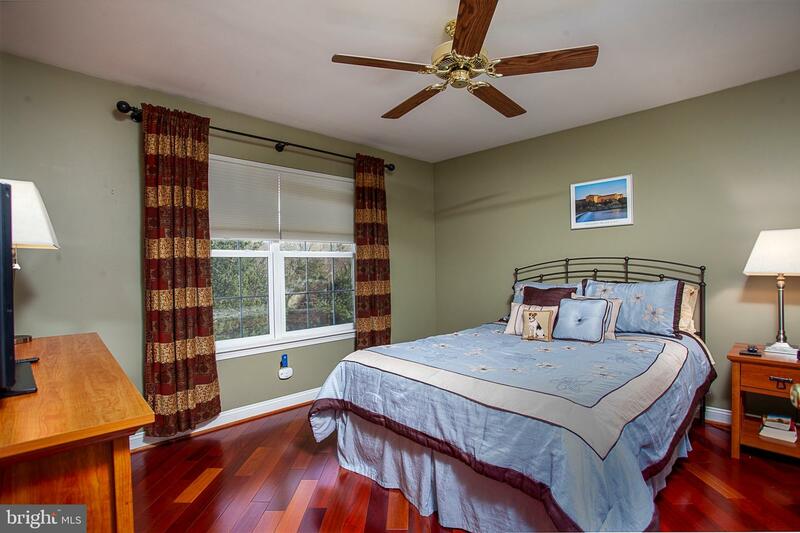 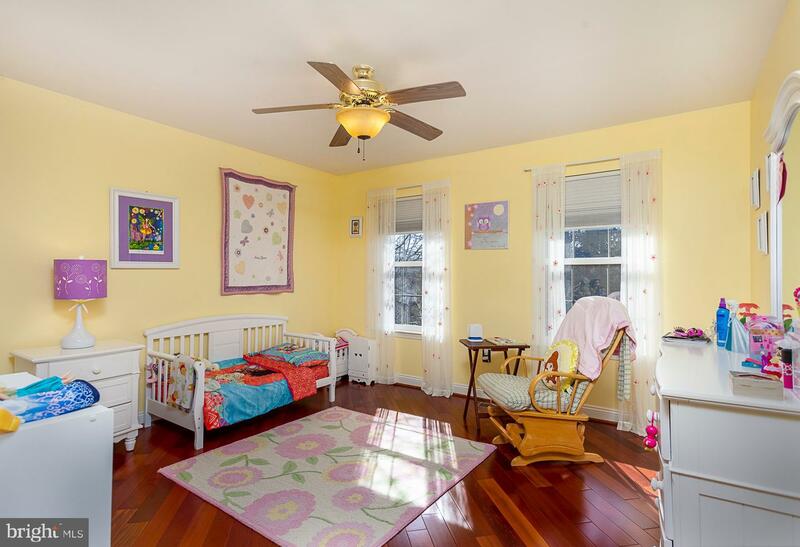 The remaining 3 bedrooms are large with more Brazilian cherry hardwood floors. 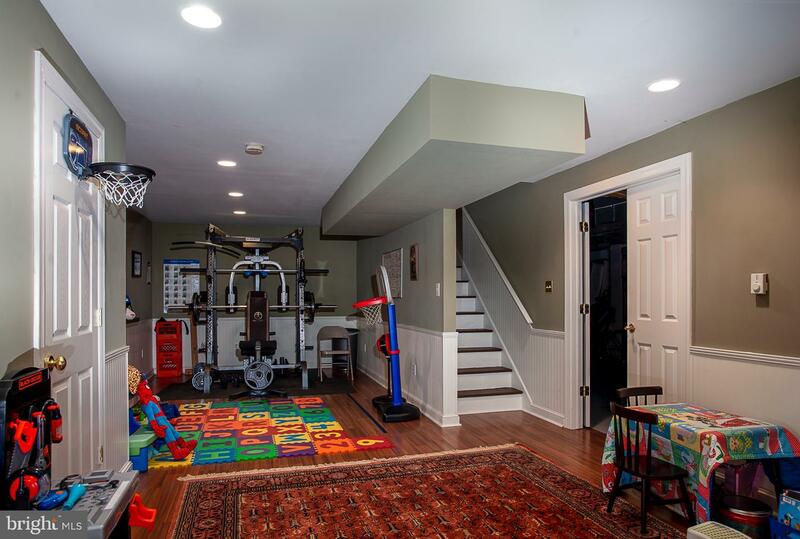 Downstairs in the basement, you'll find a partially finished area which be great for a workout space, play area--the opportunities are endless. 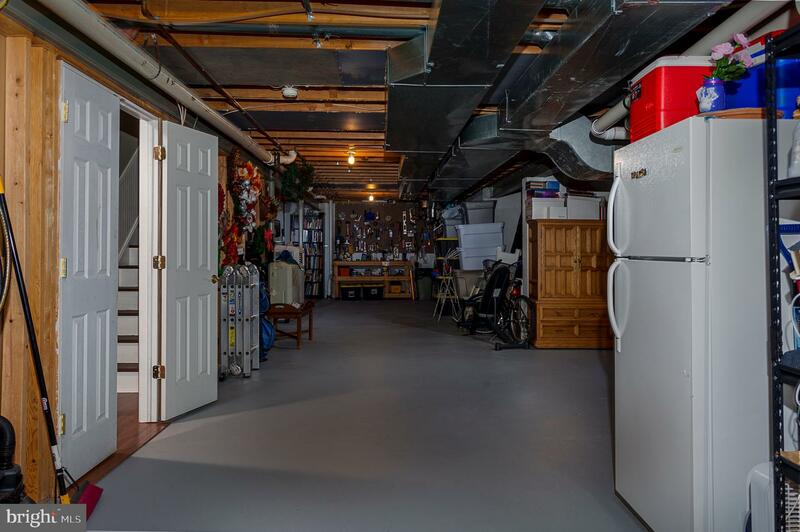 At the back of the basement, there is plenty of storage space and the level is also equipped with an egress window. 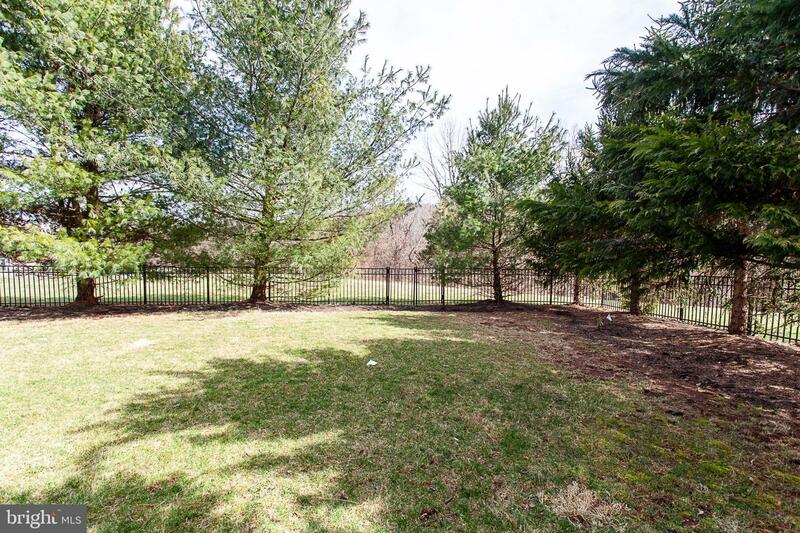 The yard is fantastic! 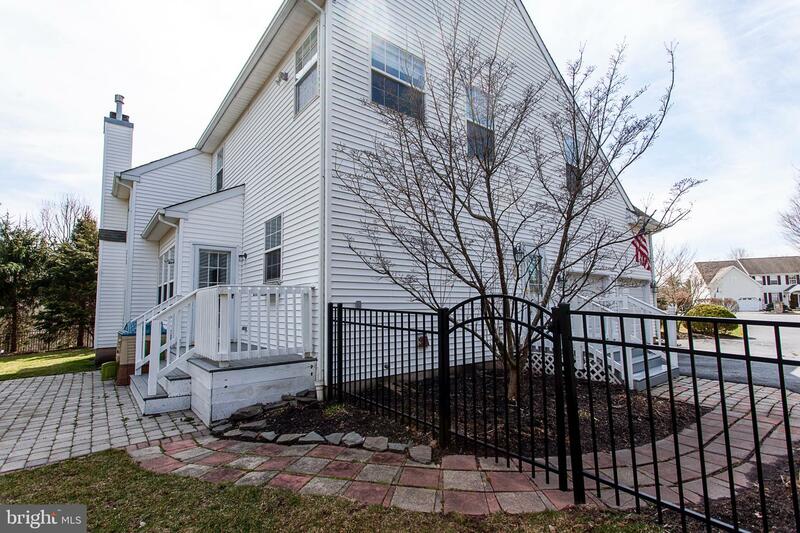 The backyard is fully fenced, the home is set back from the road, and it's on a cul-de-sac! 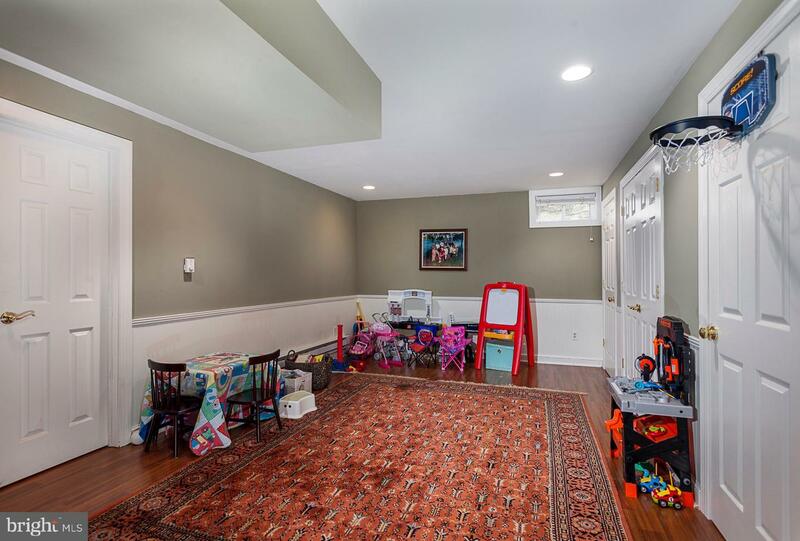 One of the best things about this home, is that there is NO STUCCO!! 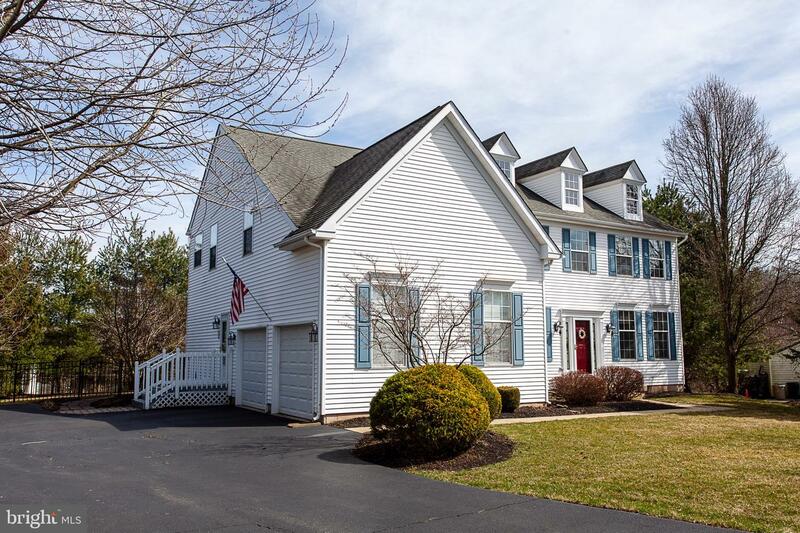 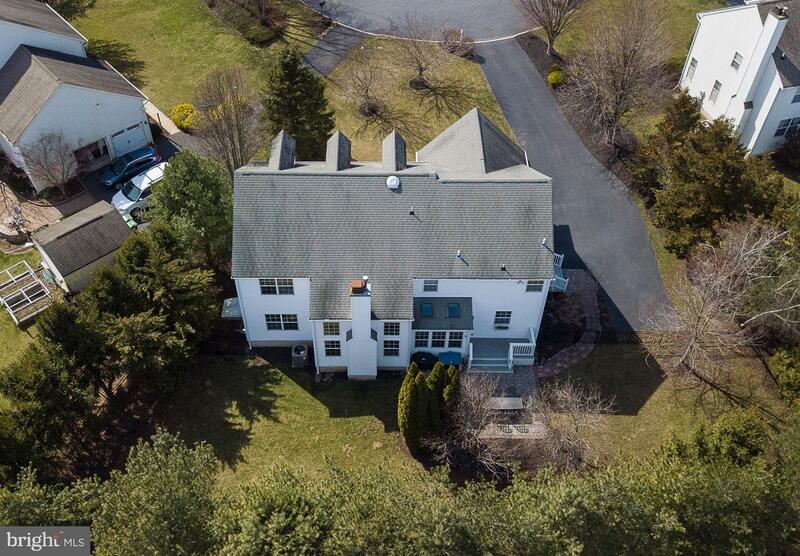 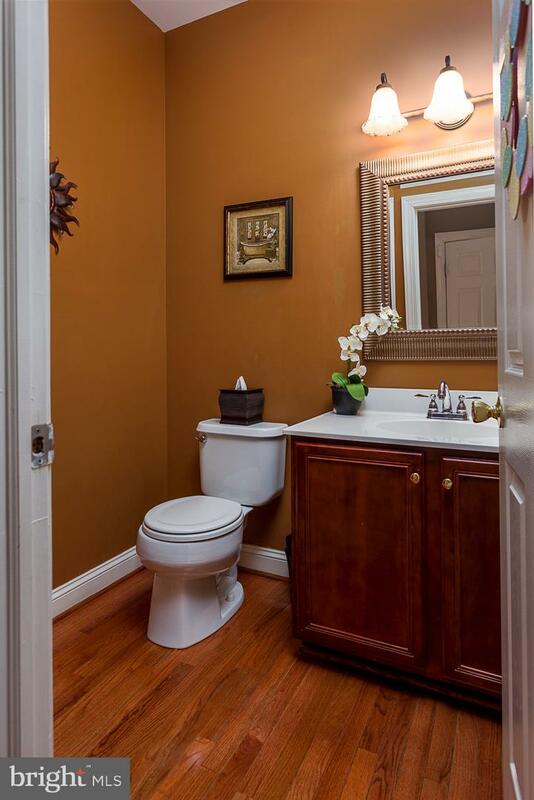 This home is quiet and tucked away, yet so close to major shopping centers and travel routes! 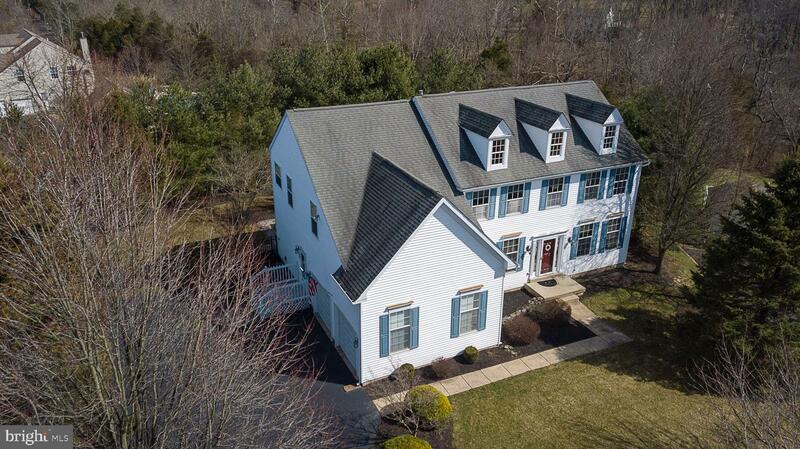 It's also in the award-winning Perkiomen Valley School District! 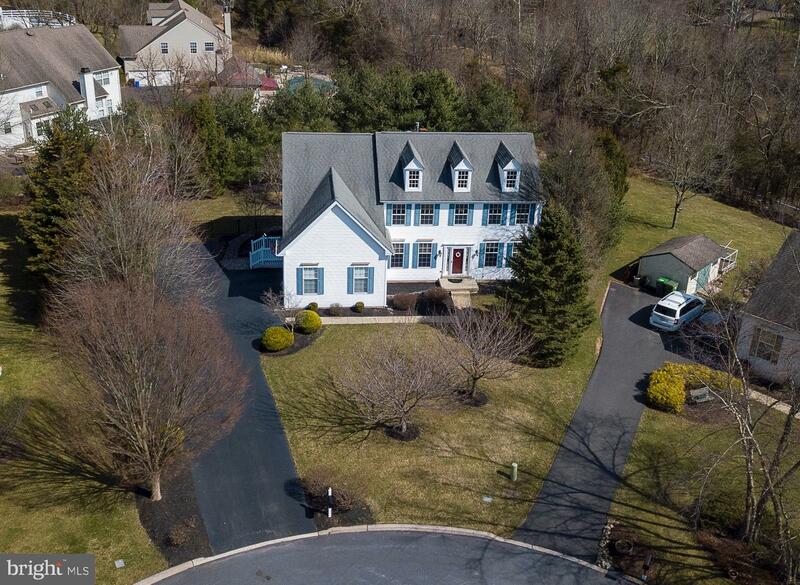 Make your appointment today--this one won't last long!